Get Your ATV Insurance Quote in Minutes! Get the protection you need to keep on track! Complete the form or call 1-800-463-8074 to speak with a licensed broker about ATV Insurance today. ATVs are defined as self-propelled vehicles with four or more wheels designed to be driven off-road on land, snow and ice. Many people enjoy their ATVs at the cottage or for exploring the beautiful trails Ontario has to offer. Did you know ATV Insurance is mandatory on many of our Ontario trails? At Morison insurance, we can provide you with the protection you need and tailor an ATV policy that suits your specific needs. ATV insurance is insurance coverage for all-terrain vehicles (ATV). ATV insurance protects you and your finances in the event of an accident, damage, injury, or theft of your all-terrain vehicle. ATV insurance can provide liability, collision and uninsured motorist coverages. 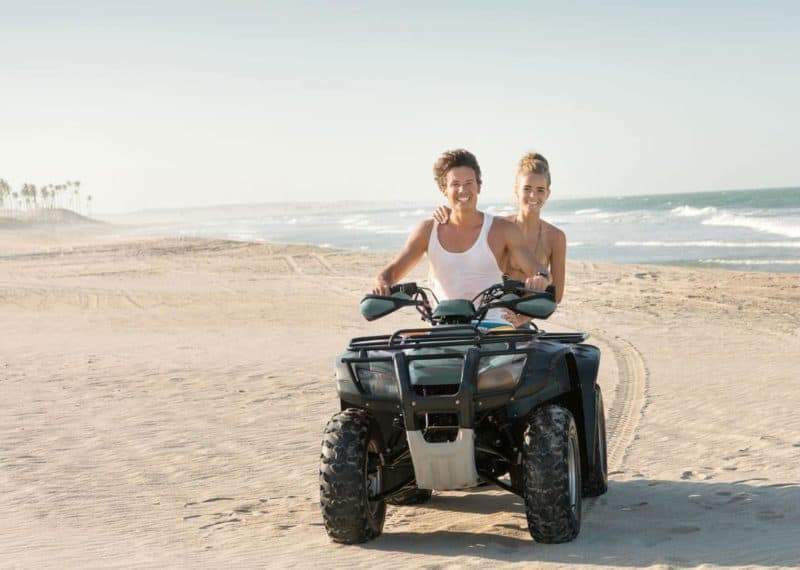 If you plan to use your ATV to cross public roads or to use it on public property such as the many beautiful trails around Ontario, you legally need ATV Insurance. If your ATV use strictly stays on private property, then ATV Insurance is not legally mandatory, but it is highly recommended. One accident can bring economic hardship if you aren’t properly covered. Ask us anything about ATV Insurance! Call 1 (800) 463-8074 to speak with a licensed broker and get the correct answers today.